Iran says it is in contact with UK authorities over possible risks threatening the life of The Guardian’s Iranian correspondent who revealed on Friday his secret phone call with Saudi journalist Jamal Khashoggi and information he received might have led to the dissident’s murder in Istanbul. 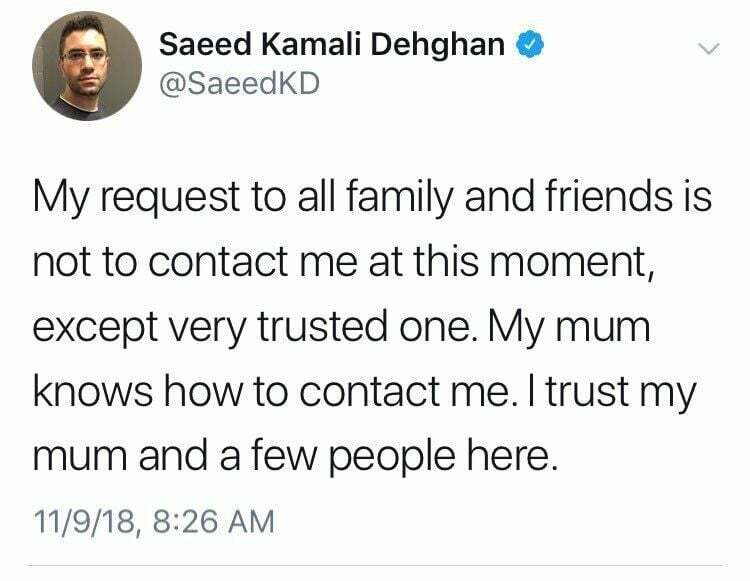 Kamali Dehghan had tweeted on Friday that Khashoggi, the slain Saudi journalist, had been killed for unveiling Saudi Crown Prince Mohammed bin Salman’s direct role in financing the anti-Iran TV channel. 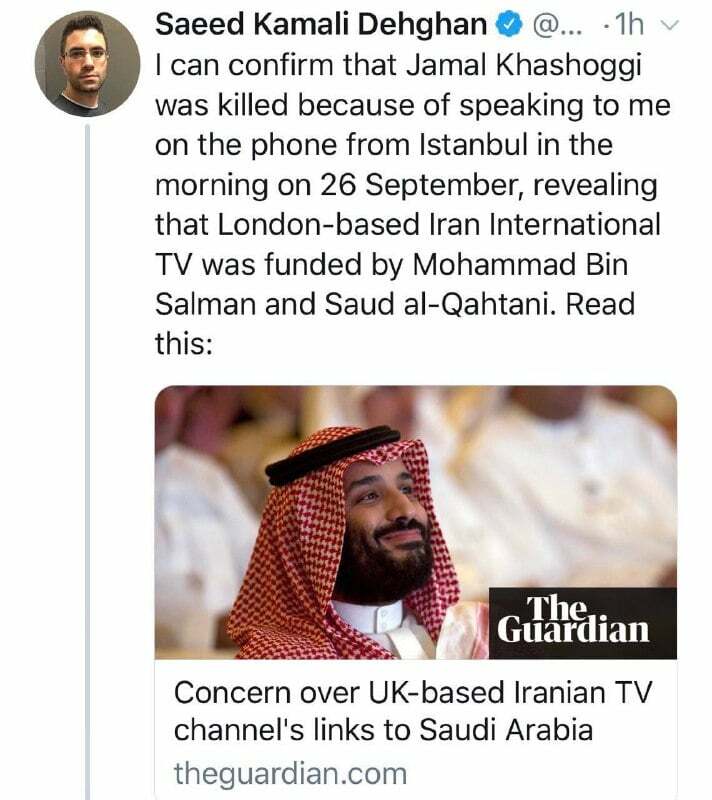 “I can confirm that Jamal Khashoggi was killed because of speaking to me on the phone from Istanbul in the morning on 26 September, revealing that London-based Iran International TV was funded by Mohammed bin Salman and Saud al-Qahtani,” he said in a tweet, which he later deleted for unknown reason. He later posted tweets that suggested he felt threats to his safety, but he deleted these tweets as well. 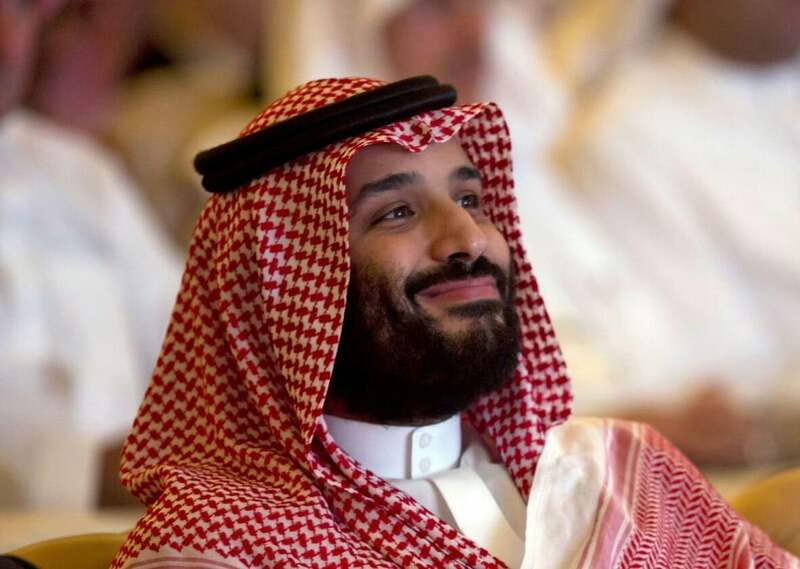 Khashoggi, an outspoken critic of bin Salman, entered the Saudi consulate in Istanbul on Oct. 2, but never came back. That was the same day when the Guardian’s report on the Saudi funding of the anti-Iran TV channel was published.